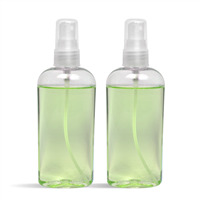 Spray to release a warm tropical scent made in this sprayable perfume project. This sprayable perfume will remind you of your favorite tropical destination with notes of bright citrus, blossoming orange, French lavender and powdery musk. You Save $21.75 by purchasing this kit rather than buying the items separately. COMMENTS: Easy enough to follow direction but the end product was greasy. The color all separates and is in the bottom of the bottle. "When using the Cyclomethicone for sprayable perfume do you always need to add the FO & EO Modifier? If so why? " Staff Answer Yes, you will always need use the FO & Eo Modifier to solubilize fragrance oil into your water based product (Cyclomethicone). Without the modifier the oil will separate from the perfume or may appear cloudy. "Can you use any fragrance Oils with this base?" 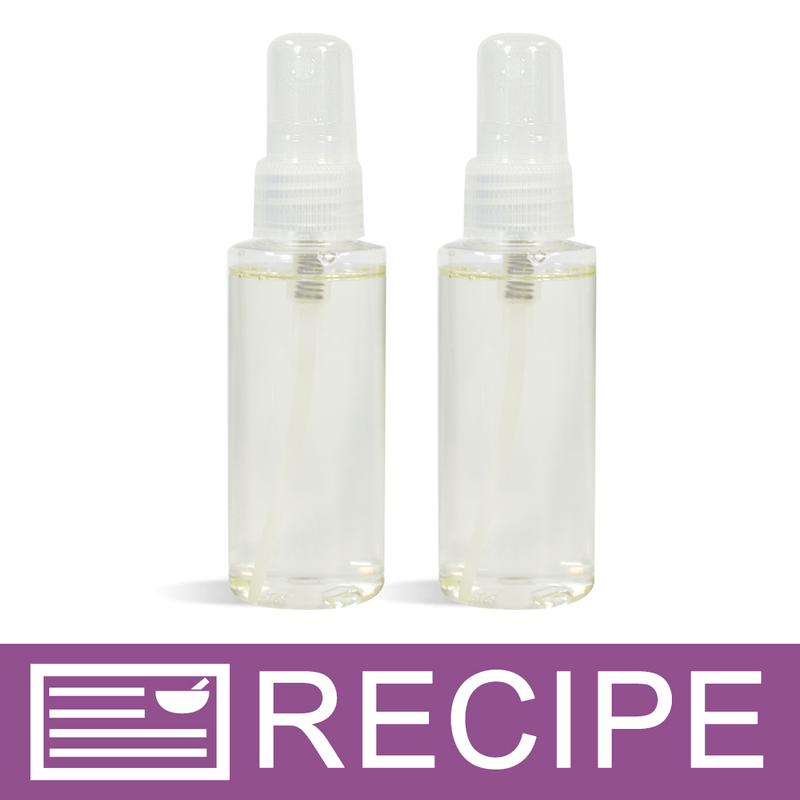 Staff Answer Yes, you can substitute another fragrance oil for the Sun and Sand Fragrance Oil in this recipe. We recommend testing all substitutions in a small batch before making a larger batch for retail. You alone are responsible for product and recipe testing to ensure compatibility and safety. If selling, you would need to change the INCI ingredient listing to reflect any substitutions or changes to our original recipe.